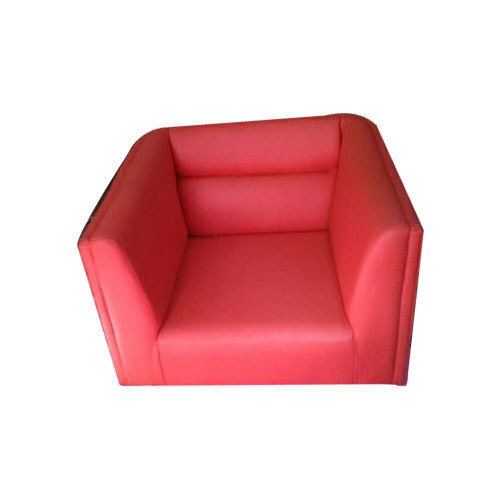 Matching up with the ever increasing requirements of the customers, we are engaged in providing Single Sofa Chair. With the assistance of enthusiastic squad, Rajam Furniture is continuously strives to find new ways for the expansion and development of business. Being headquartered at Virugambakkam, Chennai, Tamil Nadu. We are a sole proprietor entity and since 2007, by means of our manufacturing activities, we are able to please customers with our optimum quality products. The products in which we deal comprise of Waiting Chair, Office Furniture, Office Workstation, Executive Chair, School Chair, Wooden Cupboard, Single Sofa Chair and many more. Empowered by our sound manufacturing unit, we are able to keep up with the ever-altering demands of our clients.